Home/Kyriacou vs Watkin/Kyriacou vs Watkin #7 Rightmove, are they worth every penny? 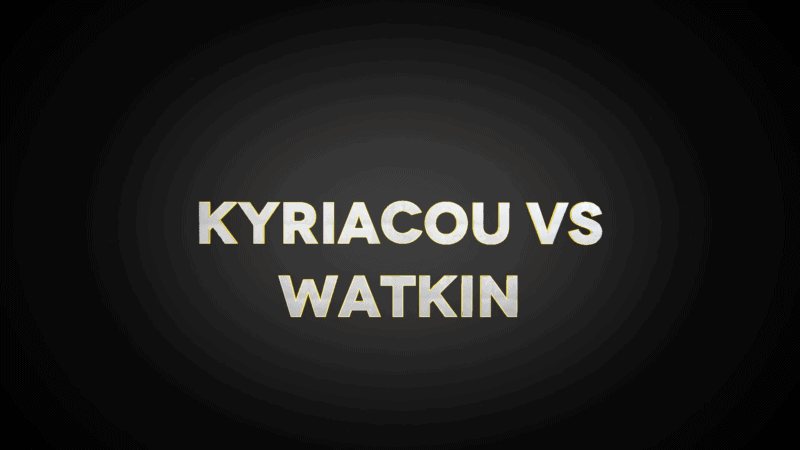 The seventh video in the Kyriacou vs Watkin series! Rightmove’s average fee to Estate Agents has risen by 397% in the last 11 years … are they worth the money? In this video we discuss the cost of Rightmove and whether their addons are worth the extra cash. Kyriacou vs Watkin #4 – Offering a fixed upfront fee – Should you do it? Kyriacou vs Watkin #5 – Estate Agency Suppliers – Are they worth the money? Kyriacou vs Watkin #6 – Purple Bricks – what can we learn from them? Have a watch and remember to comment below!